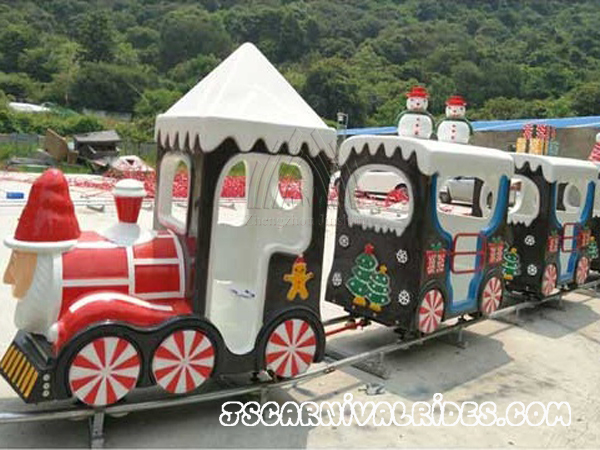 Christmas Train Rides is one of Jinshan’s classic amusement rides. 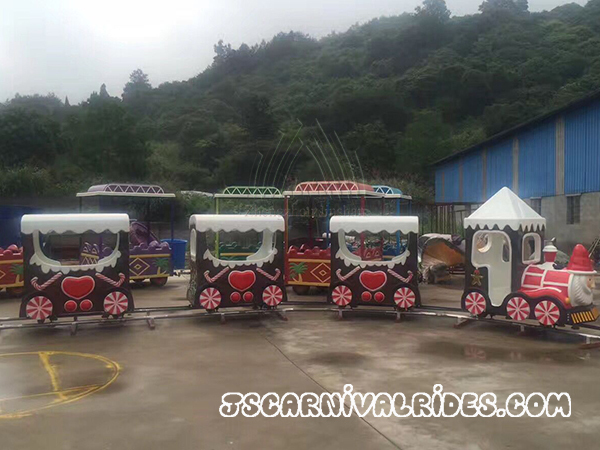 This rides can be used in Park, Playground, Shopping Mall and Theme Park. 2. 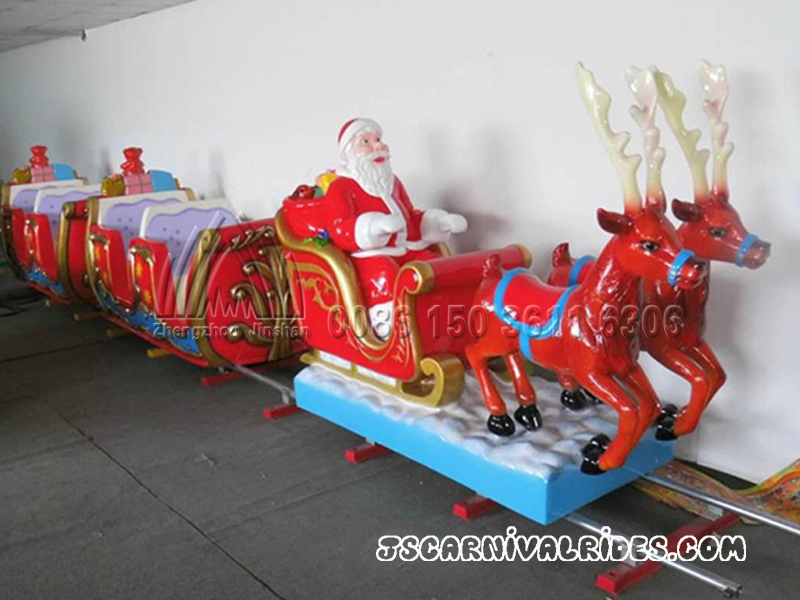 Stop Button: After push the button of Christmas train rides, it will be reset. Remind the key openning, when driver wants to stop the train rides. 4. 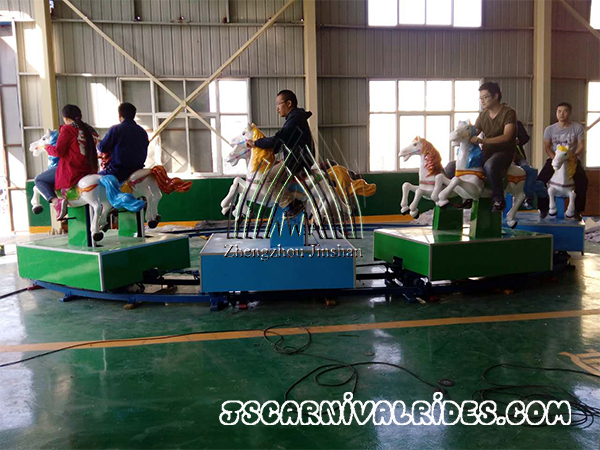 Pedal Accelerator: Driver steps on the accelerator and the train rides will start. 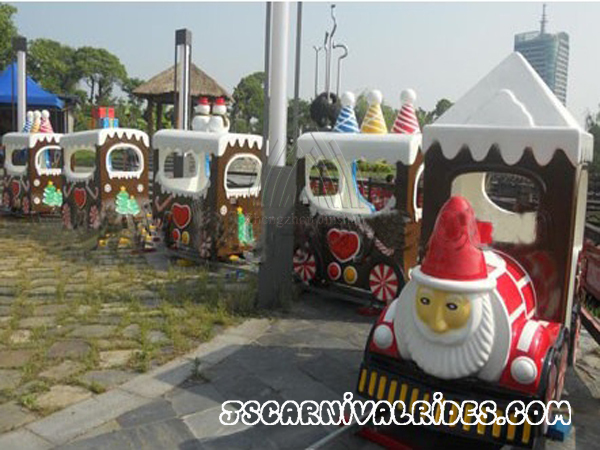 The speed of Jinshan Train Rides can be adjusted by the pedal. 5. Handrail: When players get on electric train rides, let them to hold the handrail when then sit in the train. 6. 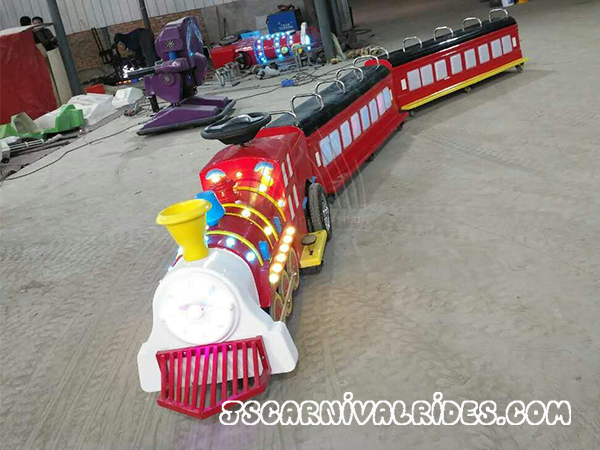 Charger Plug: If small train rides is out of power, connect the charge with charger plug when charge the battery. 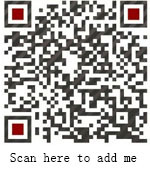 Keep clean of the charger plug.